Tongariro River Rafting is proud to be an OFFICIAL partner of Mt Ruapehu. Our partnership is significant, as we are trusted to provide a world class experience to their customers. Easy – if you hold a season or life pass, you get a 20% discount on our white water rafting, and family floats experiences. 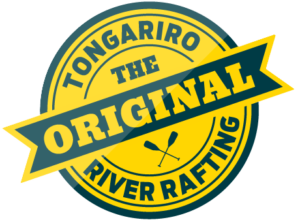 So if you are heading to Turoa or Whakapapa, pop into Turangi for a visit – rafting with us is a great activity before or after hitting the mountain, or if the mountain is closed.